Another great race from the production line of Race178 is set to take place on Sunday, September 13th, 2015! 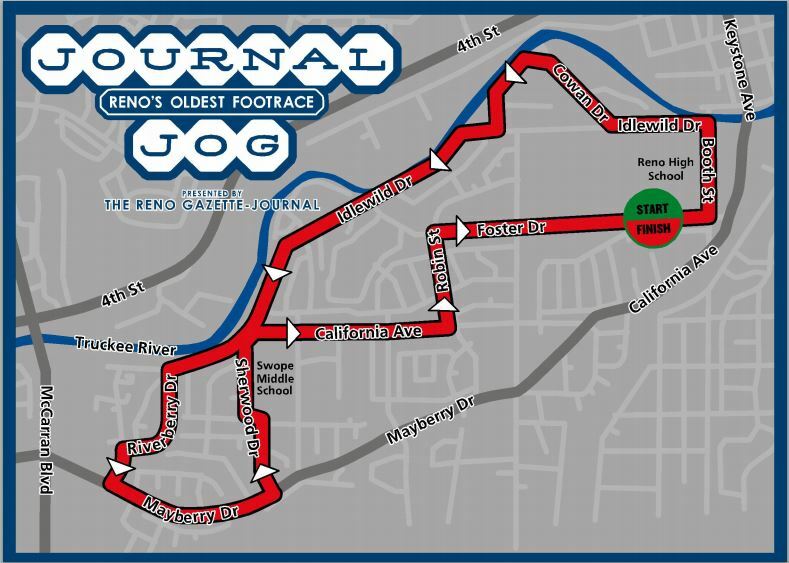 The Journal Jog is Reno’s oldest footrace and with this being its 47th Annual go-around, it’s safe to say that it brings a lot of history to the running community in the City of Reno. 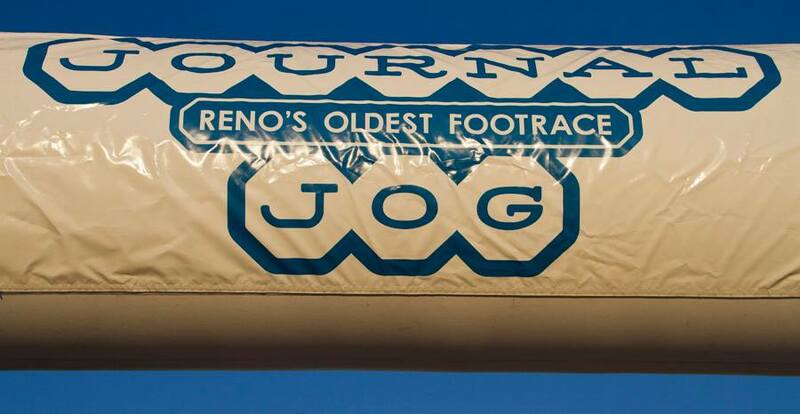 From its namesake and presenting sponsor, the Journal Jog was originally started by the Reno Gazette Journal. It is pretty unique distance of 8k, which is approximately 5 miles. 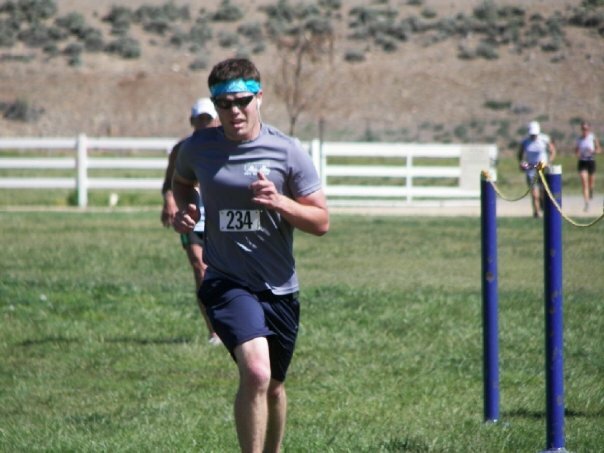 This is perfect for runners that enjoy 5k races but aren’t too fond of the 10 runs. It is also the best distance for a nice jog either solo or with a group of friends. 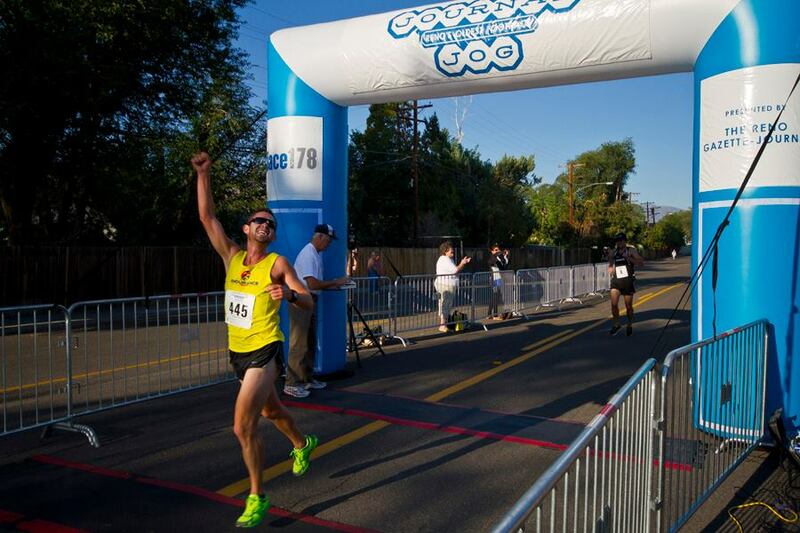 I enjoy running this event as it seems to kick of the fall running season perfect for me. 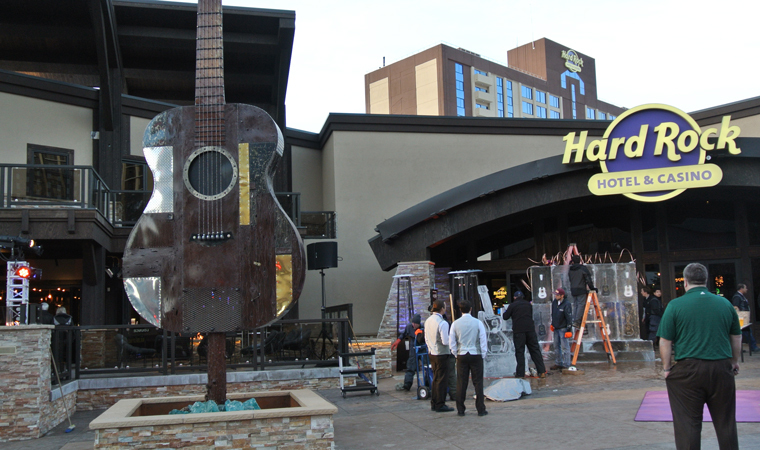 This is also probably the first running event I ever participated in Reno, so it is fun to see how it has evolved over the years. This year’s course begins on Foster Drive in front of Reno High School. 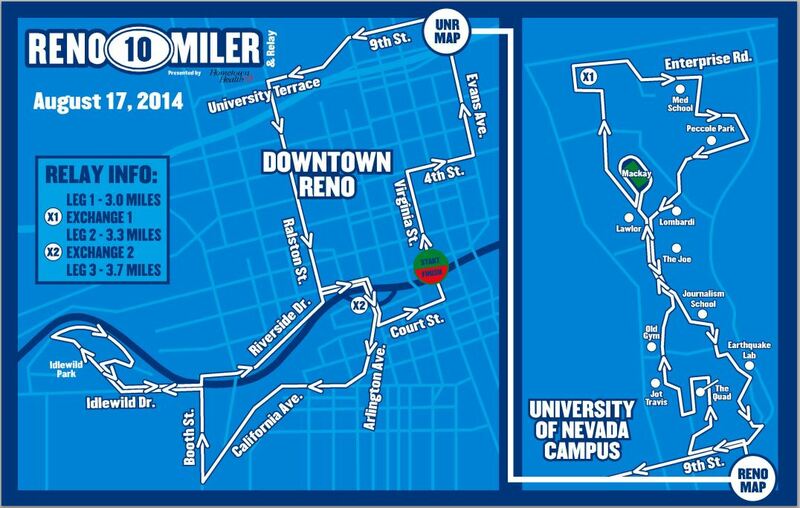 It is a looped course that travels down Foster Driver, takes a left on Booth Street down to the Truckee River. 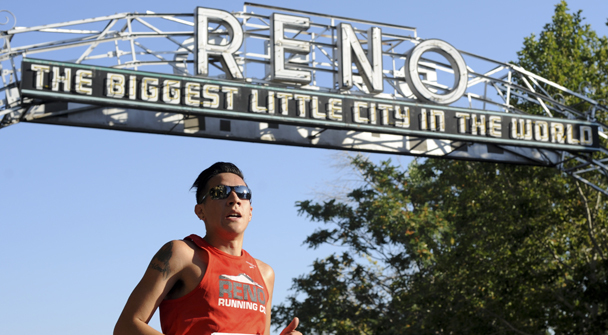 The course then goes through Idlewild Park, up to Mayberry Drive, and then back through Old Southwest Reno neighborhoods to finish back at Reno High School. 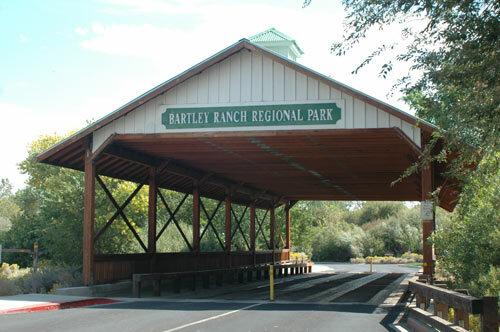 It is a relatively flat course with the only climb at the 2 ¼ miler mark, where participants run up to Mayberry Drive from Crissie Caughlin Park. 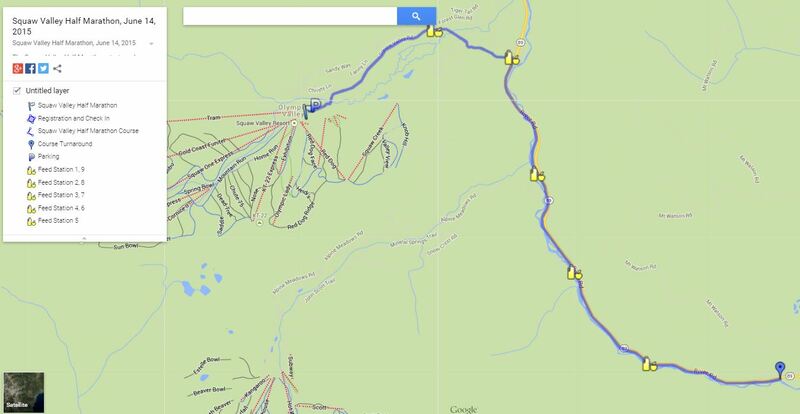 The rest of the course is flat or slightly downhill, so it is very fast event. You are able to sign up individually or as a team for this event competing in either a 2 person, or 3 or more people, category. Two person categories include Husband/Wife, Mother/Daughter, Mother/Son, Father/Daughter, or Father Son. Three or more person teams can either be Corporate, Family, High School, or Middle School. The times for teams will be a combination of each team member’s finisher times and teams will be competing in separate team divisions in addition to the individual age/gender categories. There is also a Caterpillar category, which includes runners of 4 or more that travel the entire course fastened together in some way. This category also includes a costume contest! The team categories give this run some extra excitement in the event you want to run with other runners you know and increase the competition. I hope that you take some time to enjoy this event. I know it has always been a special one for me! Please share and let me know if you are thinking of running this year! 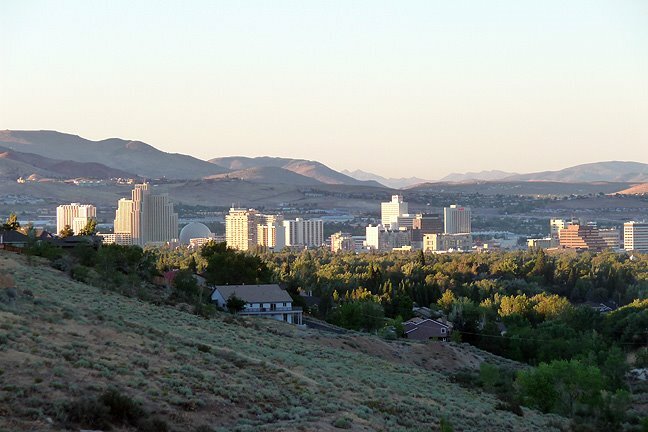 Planning ahead for July runs can sometimes be difficult given how hot it can be during that time of year in Reno and Lake Tahoe. However, for those that are looking forward to a nice vacation escape to Lake Tahoe this 4th of July, this run would be an ideal candidate to fit in to your schedule. 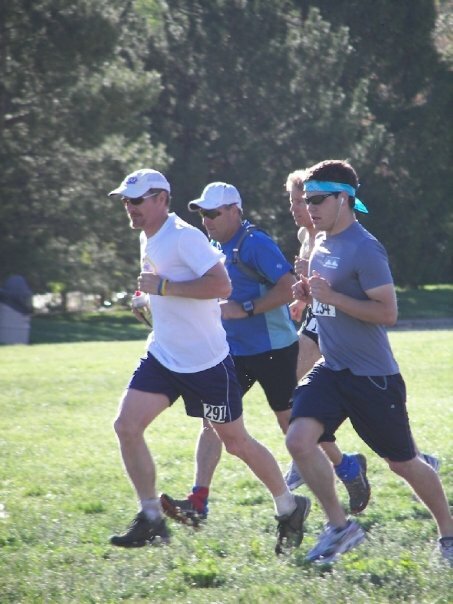 Most people think of their 4th of July vacation as BBQ, beer, camping, and family (I know I typically do), so planning a race while you’re enjoying the sunshine at Lake Tahoe is a good way to keep that running motivation. Especially if you have a longer race planned for this fall and you don’t want to get lazy (I know I definitely fall victim). 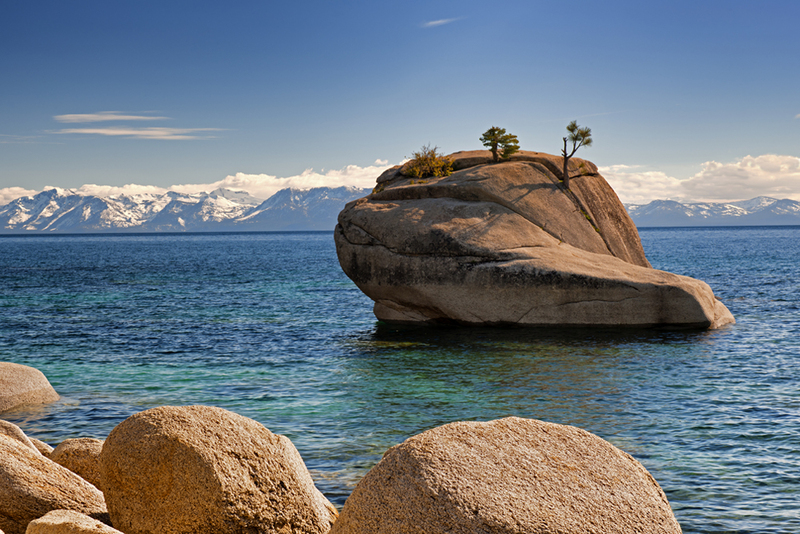 I mean… hopefully you are training for the Lake Tahoe marathon, so this race will keep you set on your goals and training schedule or at least give you a glimpse of how nice Lake Tahoe is during the summer. 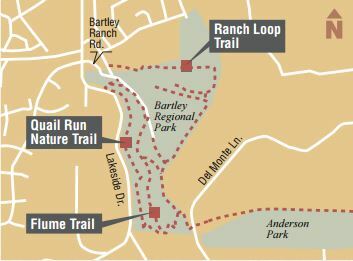 The Tahoe Trail Running Series has both an excellent Run to the Beach 5k and 10k event planned at Kings Beach on the morning of July 4th with both races beginning at the North Tahoe Regional Park. 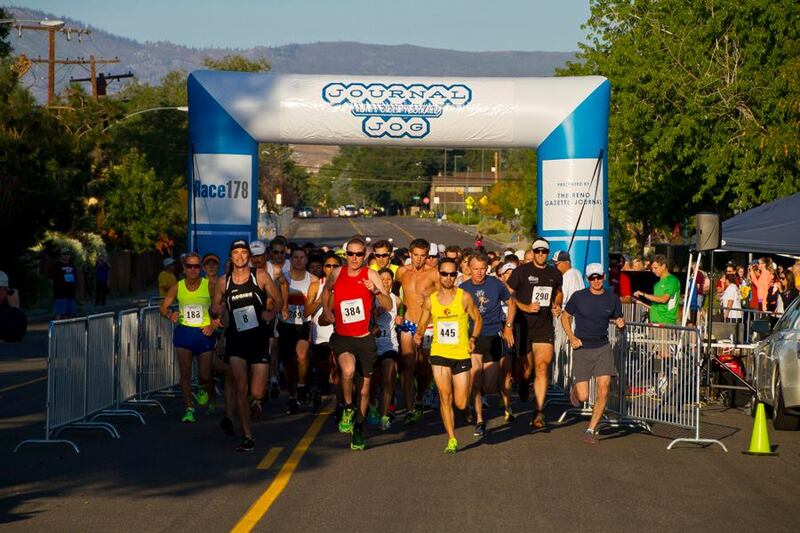 The 5k is a very fast downhill run, while the 10k has a fairly good climb, but both races should provide a nice beautiful 4th of July experience in the North Tahoe area. 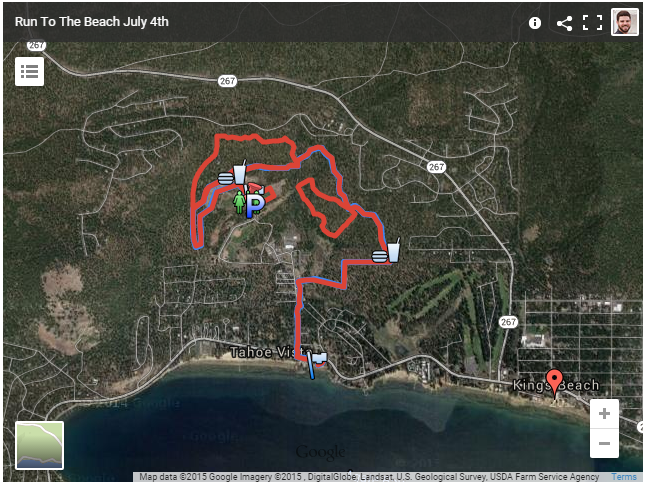 Both races do finish on the Beach at the Tahoe Vista Recreation Area. 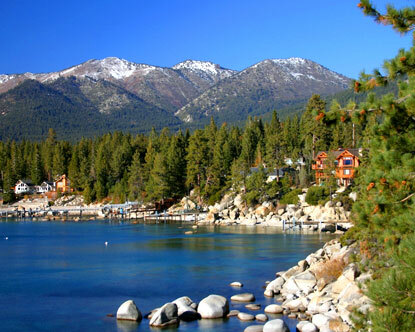 The course “tours runners through scenic pine forest with breathtaking lake views and finishes on the beach in front of the North Tahoe Events Center in Downtown Kings Beach”. 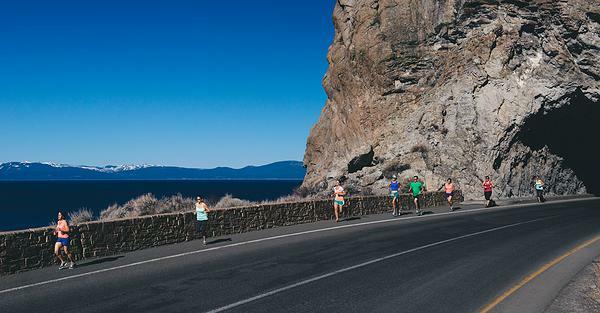 A single dirt track is offered for 10k runners and 5k runners get to experience mostly quiet neighborhoods in the beautiful Kings Beach of Lake Tahoe. The Kings Beach 4th of July Fireworks show is offered the night of the 3rd, so it may be a little bit of a struggle to get up for the race if you plan on staying out late, but it is definitely worth it for this race as it showcases the beauty of Lake Tahoe and it is a good reason to make it a weekend event up in Lake Tahoe! Please share if you plan on attending or have done it in the past, I would love to hear about the experience! This event looks to promise some beautiful scenery from a not so far off destination near Lake Tahoe and Truckee, CA. It may even be a unique experience for all those skiers interested in what the Squaw Valley resort looks like during the off-season, if you’re not familiar with some of the exciting summer activities it has to offer. 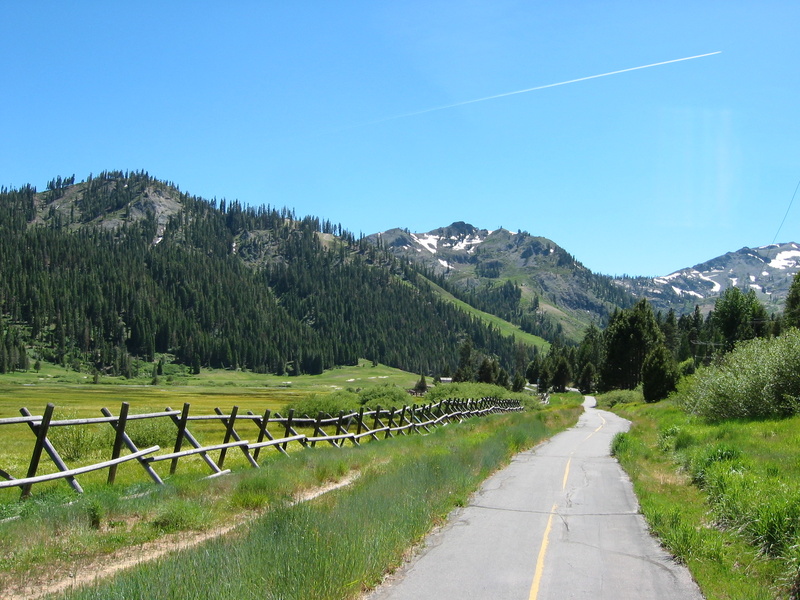 Starting at the Village at Squaw Valley, the Squaw Valley Half Marathon does an out-and-back course on a paved pathway through the Squaw Valley area and part of the Truckee River Path. For those familiar with Leg 11 of the Reno Tahoe Odyssey, you know this route is a beauty as the majority of the course is in the same area that runs along the Truckee River Path next to Highway 89. I have personally had the pleasure of running Leg 11 on the RTO and I wouldn’t pass this up. 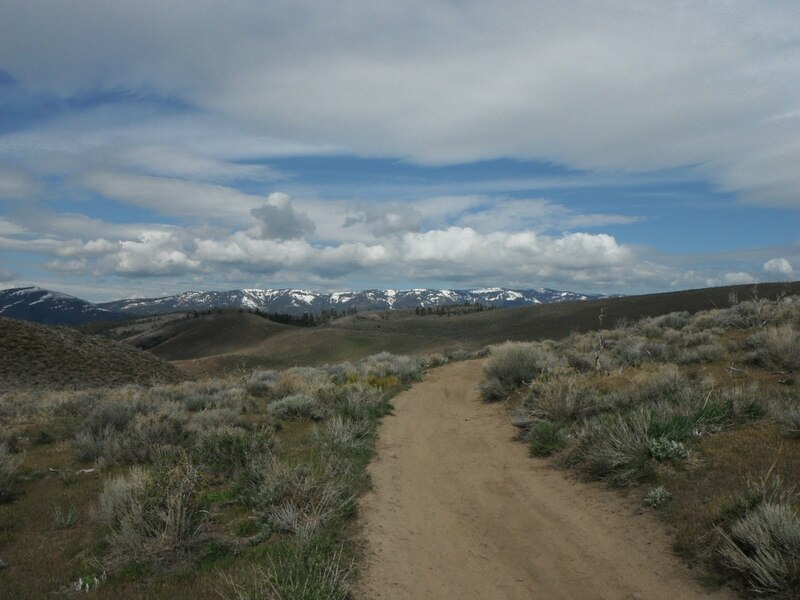 It is a nice flat run along the Truckee and with the remaining portion of the course running out and back through the valley, the scenery should spoil any runner. 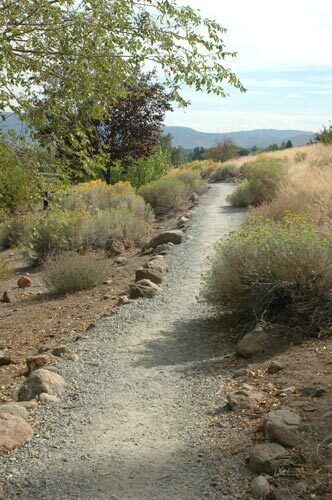 My only hesitation with the Truckee River Path when I have ran it was the warm temps increased most of the bug activity and I had the unfortunate opportunity of having a mouth full of gnats. I’m pretty sure this was probably due to running the path in the later afternoon though, so you should be in luck with the Squaw Valley Half Marathon as the race begins pretty early at 8:00am. The race coordinator, Big Blue Adventure, has gotten some pretty great sponsors as well including: Salomon, Suunto,and Klean Kanteen. There will be a raffle for all runners after the race providing the opportunity to get some cool swag from some of the sponsors, so make sure to stick around when you’re done racing. Race fees are pretty reasonable as well. 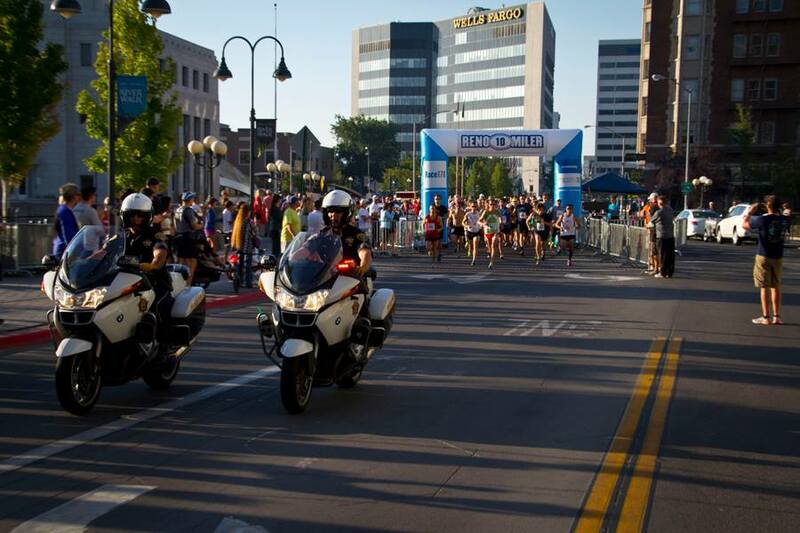 It looks like it is $61 to race if you register before June 12th. Both Youth (under age 18) and Seniors (over age 62) receive discounted entry fees too at $46 and $52, respectively. 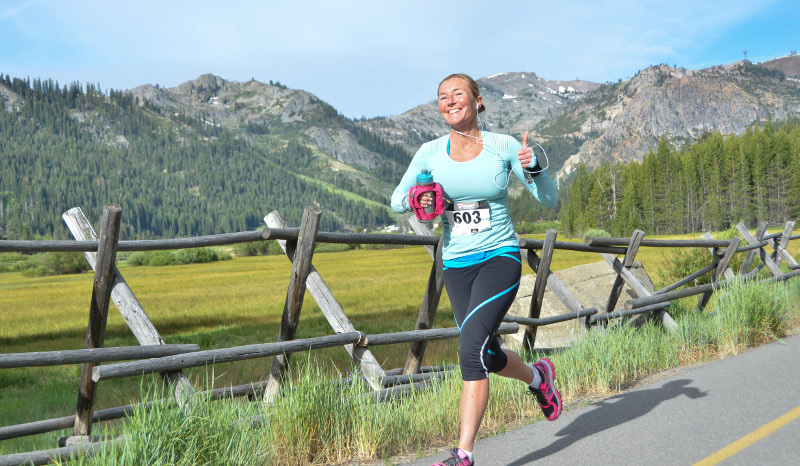 Squaw Valley definitely is a beautiful place any time of year, so I would encourage runners to sign up for this race at least once. If you like to ski or snowboard Squaw Valley and this race sounds fun to you, please comment and share!